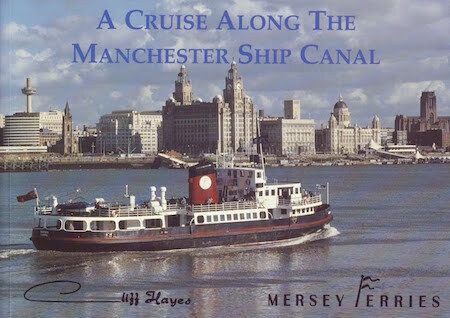 Mersey Ferries fascinating Manchester Ship Canal Cruise offers you a North West day out to remember. Come aboard with us for a six hour trip* thats as awe inspiring as it is relaxing. Mersey Ferries fascinating Manchester Ship Canal Cruise offers you a North West day out to remember. Come aboard with us for a six hour trip that’s as awe inspiring as it is relaxing. Is this really totally free?